The main thing I wanted to see on this trip were the Osborne lights at Hollywood studios. These lights made the whole trip worth it, they were wonderful. Pictures definitely do not do them justice. 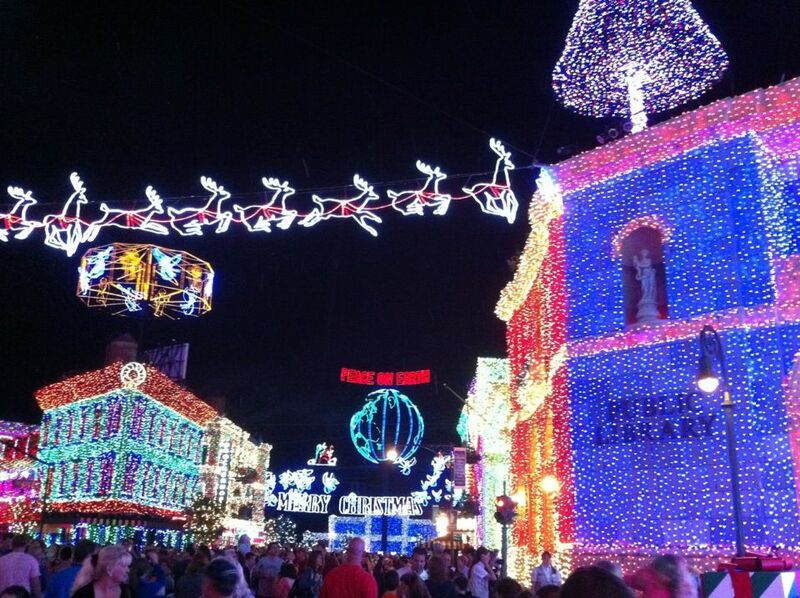 It snows from time to time during the light show. You can see it pretty good in this picture.